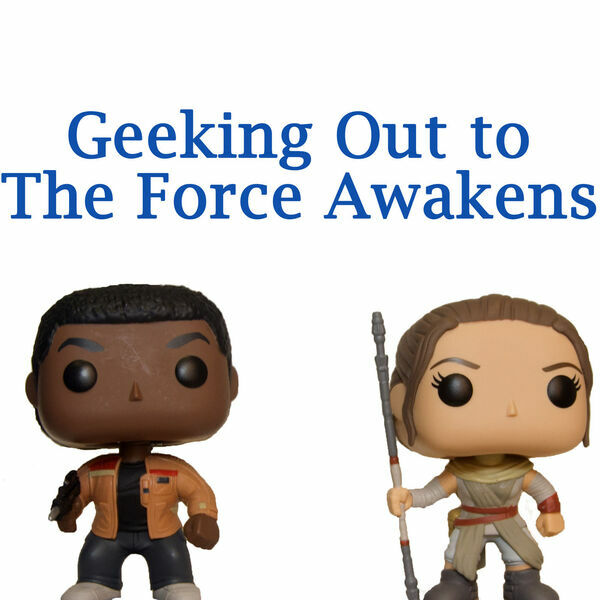 Jessica Mederson, Roger Quiles, and Joshua Gilliland all geek out with their reactions to Star Wars The Force Awakens. Never mind legal analysis, this podcast is nothing but spoilers about Star Wars. Tune to hear how each saw The Force Awakens, theories about characters, reactions to events in the film.